>So, one of your favourite noisenik bands from the 90’s falls to bits and then slowly builds itself up again, like possessed Lego, into something new, but of the same constituant bits. Does the new band constitute a ‘new’ band, or not? Are we allowed to ramble quasi-coherently about them or not? Such complex philosophical demands are placed upon the bewildered ANBAD staff all the time. In the spirit of exploration, let’s just go with it and see. 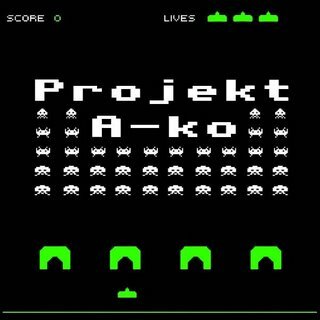 Today’s New Band are Projekt A-Ko, are named after a Japanese cartoon, and make ace clanky lo-fi indie. They used to be the ace Urusei Yatsura, who were named after a Japanese cartoon, and made ace clanky lo-fi indie. So far, so Naughties ‘brand reboot’, right? Well, no – that’d be almost entirely unfair. Of course, there’s a smattering of Urusei Yatsura-ness about them, but Supertriste Duxelle is entirely, excitingly, its own band’s beast – shuddering, skittering and crashing along, with a charming tune and a lovely chorus. Here Comes New Challenger! ought to take you straight back to your childhood days spent in the arcade at your local bowling alley. If it doesn’t – congratulations, your early teenage years weren’t wasted after all. Still, when the song hits its considerable stride, it rains sonic blows on you in the same way that Eddie Honda from Street Fighter II did when you played your mate Dave, who really should have found something better to do with his life. Possibly the best compliment to pay Projekt A-Ko is that memories of their previous incarnation don’t register when you’re listening to their lovely Lo-Fi songs. Proof then, that moving on, in the forever backward-looking world of RockNPop, is possible. 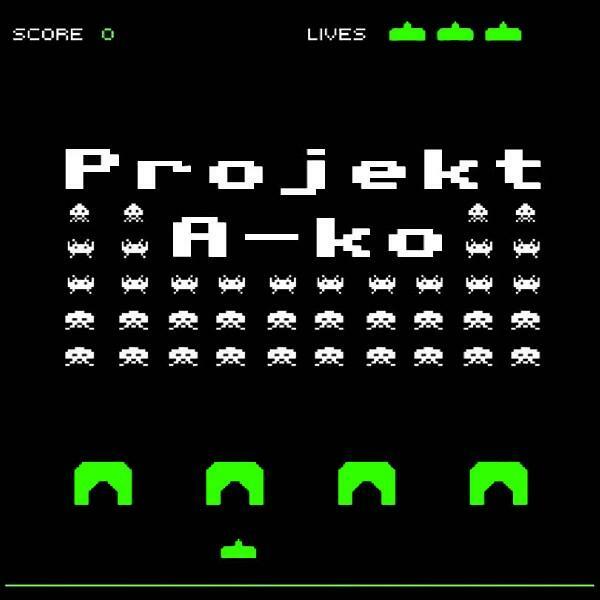 Good work, Projekt A-Ko! Listen here! Posted on March 27, 2009 by Joe Sparrow. This entry was posted in Today's New Band and tagged 90's, already split up, chunky. Bookmark the permalink.